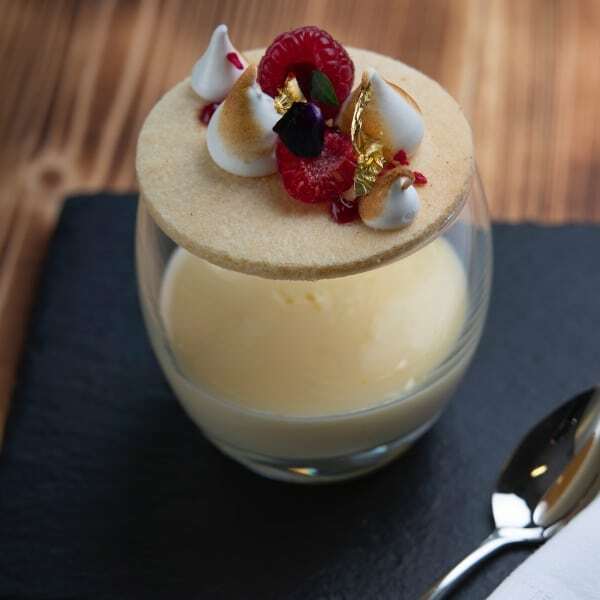 Muddy says: Excellent private chef Rebecca Barrett, tested by the whole Muddy team – charming and unflappable in person and offering inventive, inspiring food. 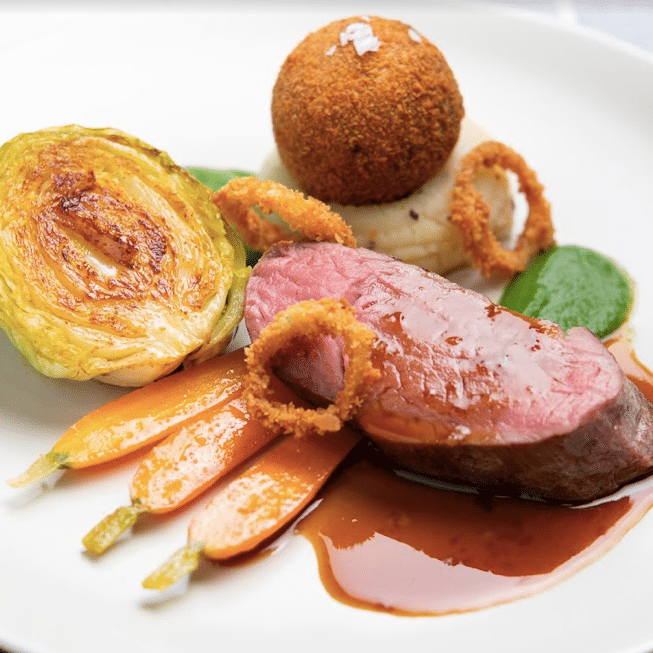 Road tested by the Muddy Editors at a recent event, this is a very easy endorsement as Rebecca Barrett, Oxfordshire-based private chef, is a real talent whether you’re thinking weddings, dinner parties or nibbles on the lawn. 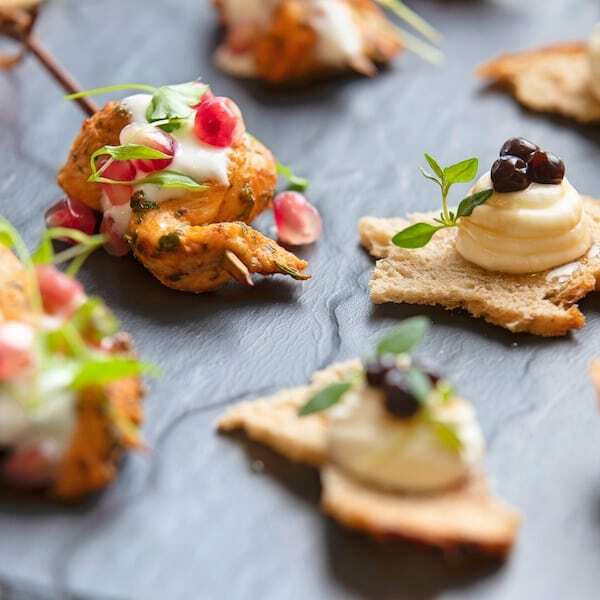 Unflappable, exacting with her food, and impressive all the way to dessert and back, even the canapés are deserving of oohs and ahhs. We started with a Trio of Beetroot Salad – Golden, Candied and Roasted Purple Beetroot with Radish Tops, Homemade Yoghurt Curd Cream, Candied Walnuts, Honey Dressing and Dill Powder, beautifully presented, followed by a Sous Vide Cannon of Lamb with a Lamb Neck Bonbon, Carrot Puree, Roasted Asparagus, Steamed Baby Carrots, Buttered Jersey Royals and a Roasted Red Wine and Lamb Jus. Are you digging the quality here? 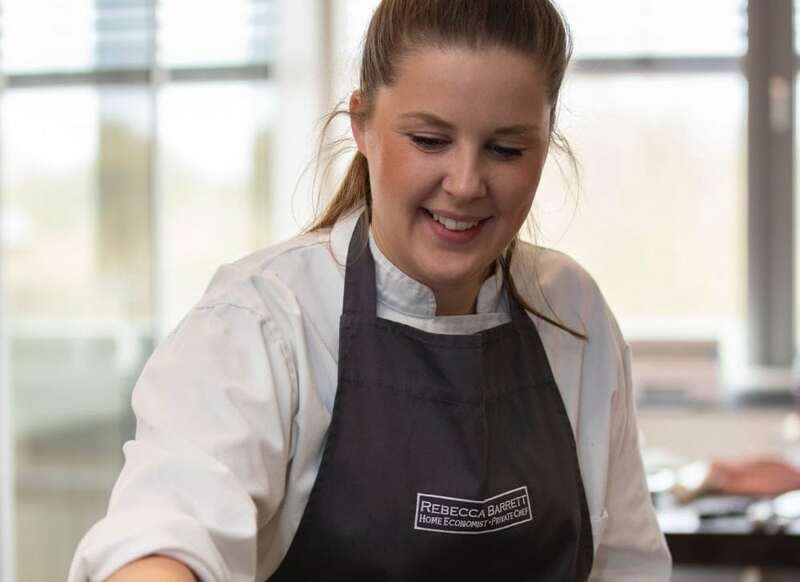 Rebecca has worked as a Home Economist for Miele and ran cookery schools as well as working alongside many top chefs; she is the perfect choice for your catered event. Rebecca catered for my Birthday in the form of Afternoon Tea, everything she prepared was excellent and the cake was not only delicious but absolutely stunning. Highly recommended, everyone that attended remarked that it was the best party food that they had ever had.